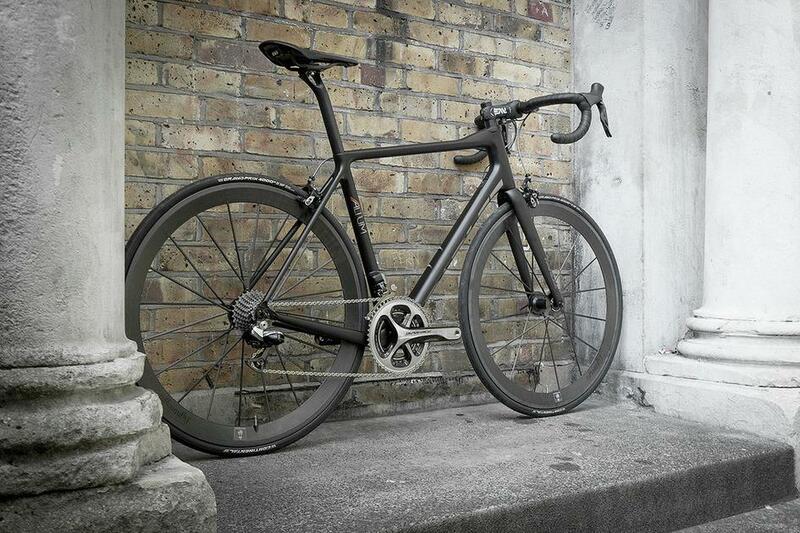 The lightest of the Altum range (just 750g frame/280g fork), the Altum is more raceworthy than the Altum R, with slightly more stiffness without sacrificing a smooth ride. The geometry is slightly more aggressive than its sibling, though they look very similar. 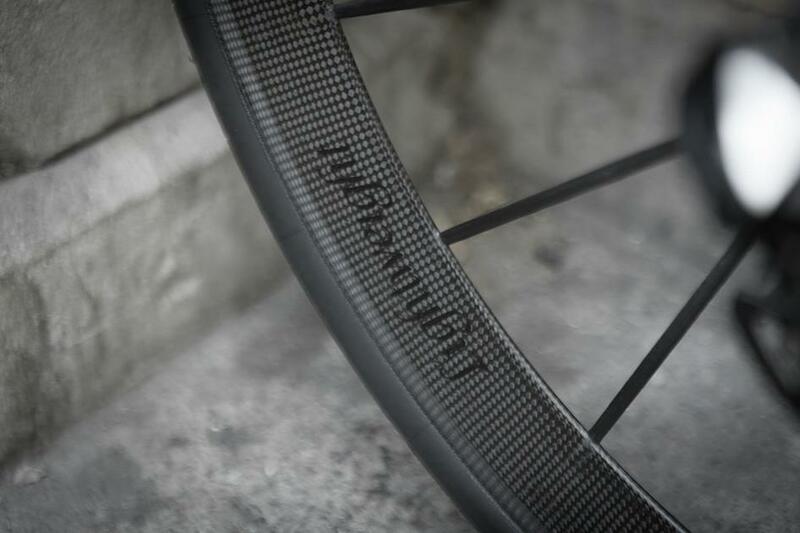 The Lightweight Meilenstein wheels boast carbon rims, spokes and hub shell, all bonded together to build an awesomely stiff and light package. 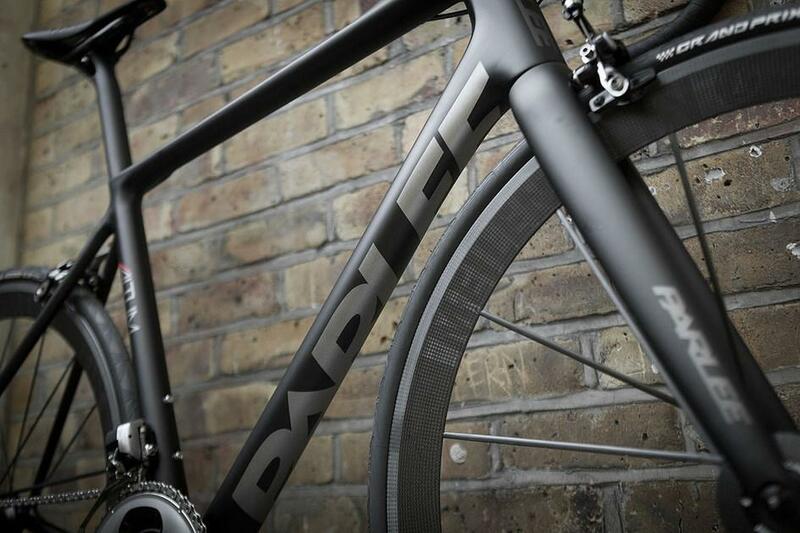 With a 47.5mm rim depth these are aero enough to give a real advantage whilst remaining practical for everyday use, whatever the weather conditions. Bang: wow! The transfer of power is unbelievably immediate, instantaneous. They are the most responsive, most direct wheels I've ever accelerated; every bit as good as people say they are. " 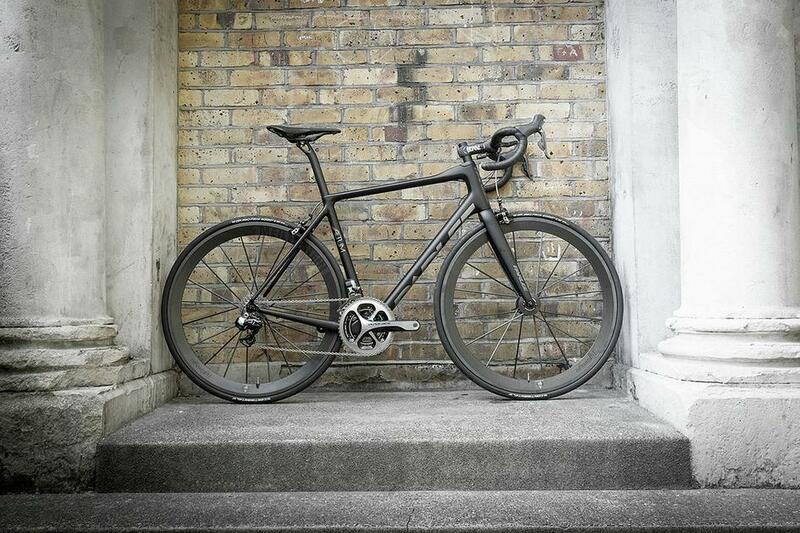 Shimano Di2 takes care of the grouspset, Enve for the bars and stem and the Fizik Antares saddle rounds off this exercise is stealthy minimalist excellence. You can see more of this build, shot by Bobby, here. As always, get in touch or come into either of our stores to find out more.